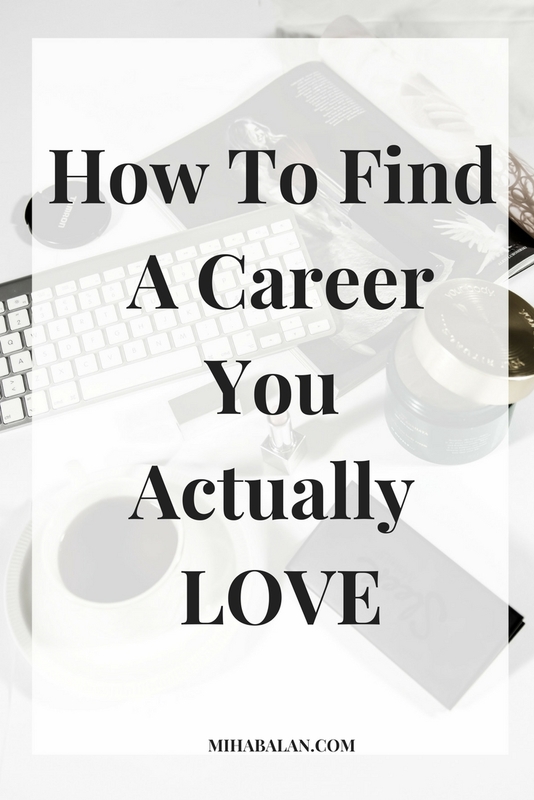 How do you find the career path that you will love? Having a career path that you love and enjoy is probably one of the most rewarding things and a very important part of building a happy life. Having a full time job means you are spending between 37 to 50 hours (or even more for some) hours a week, at your place of work. That is more than half the hours you are away during the week and only leaves a few hours for you to relax and activities with your family and keeping your home. From my personal experience, working life easily takes over your whole life, it doesn’t matter if you love or hate it, somehow most people take problems from work with them home. 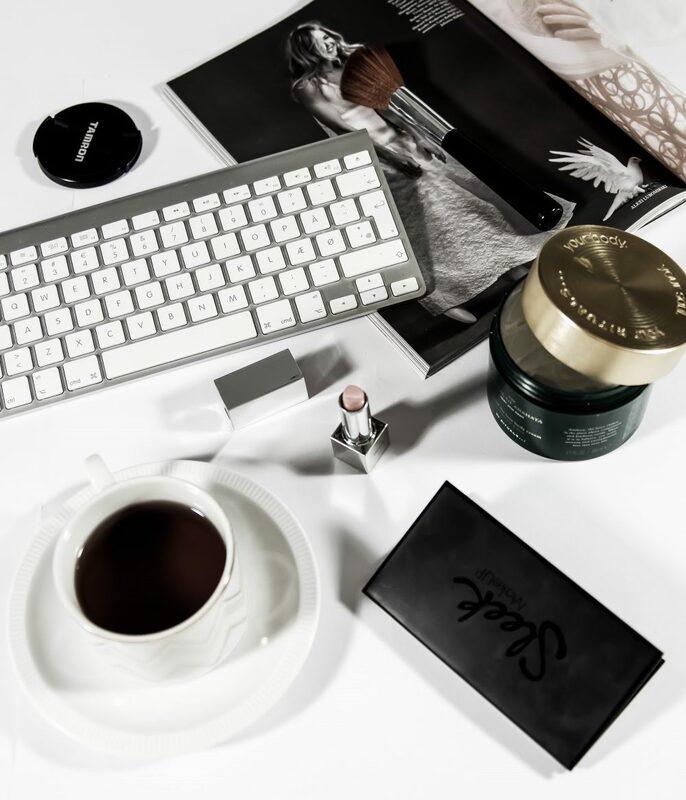 The workplace is also the place where you show your abilities, your ambitions, where you challenge yourself to do better and in some places, make friends that last forever. By now, we have all learned that money don’t fall down from the sky so even if there are good and bad sides to each workplace, no matter how they look from the outside, we still have to work to maintain ourselves. So if work is such an important thing for everyone’s life, how can we make the workplace more enjoyable? Even if the job you have is not your dream job, having a great atmosphere at work and especially great colleagues, can help. But sometimes that is not enough, right? In my opinion, the optimal way to make your workplace more enjoyable is to do what you love. It took me a long time to understand what career path I would like to pursue and lately I met a lot of people dealing with this same issue. It’s a lot easier to say ‘’do what you love’’ than actually doing it. How do you find that “do what you love” job? Do you even know what it is you would love to do? The job that make you say “okay, that’s it! this is what I would like to do”? For some people that comes naturally, they have had a passion and known what they want to do from an early age. But for some like me, we have to do and try a little bit of everything to understand what makes us happy. Now, I did not wrote this article to explain you things that you already know, but to help you if you are struggling with finding a career you love. Take some time off, just one day and ask yourself these questions: What would you do, even if you had to do it for free? Is there a job that you enjoy so much doing that you won’t care about getting paid for it? For example, I like to write. In particular I like to write these kinds of personal development articles and trust me, I don’t get paid for them but I still enjoy doing it. Is there something that crossed your mind that you could do? If you wrote down some examples or even one, that’s great! That’s a Start! Try to do what you wrote down more often, include them in your schedule even if that would make you more busy. When you like what you do, you won’t feel tired, you will feel rewarded, which is the best feeling ever – career wise at least. Another question that can help you on to the career path you will love is : Where do you see yourself in 5 years? Yes, you probably are saying: “but Miha, this is the question we all get at interviews, how will this help me?” Well for an interview I honestly think it’s a bit used, everyone expects it and let’s face it we all say “I see myself growing in the company” and other mostly empty sentences. I used to work in HR so I was heard these everyday. But if you honestly ask this question of yourself, I believe it will actually help you grow and build a path towards something that you like. For example: you are now a sales assistant but you see yourself as a manager, running your own business or really any other career. Then I suggest you make a plan, set goals for yourself and everyday make sure that you do something, no matter how small, to get there. Talk to your boss, say you are interested in progressing in the the company, take a course that you may need or surround yourself with people that can help you get there. There are just so many ways, what is important is that you know what you want and that you are not afraid to dream big. Before you figure it out what you want, take your time don’t rush and don’t panic. But once, you got it, go for it. I was a bit slow to figure out what I want. It definitely took me a while but now I feel more relief and I am happier with my life.. I really hope that this article can help you find what you love or at least make you think about it. Thank you so much for coming by and make sure to subscribe to my newsletter and follow me on social media channels so I can get my dream job also. Previous Post What makeup products can you use to look #likeapro?